Are you an Employer looking for Pharmacy Staff? Tell us how we can help supplement your Pharmacy team with per diem, local contract, travel or temp to direct hire placements. 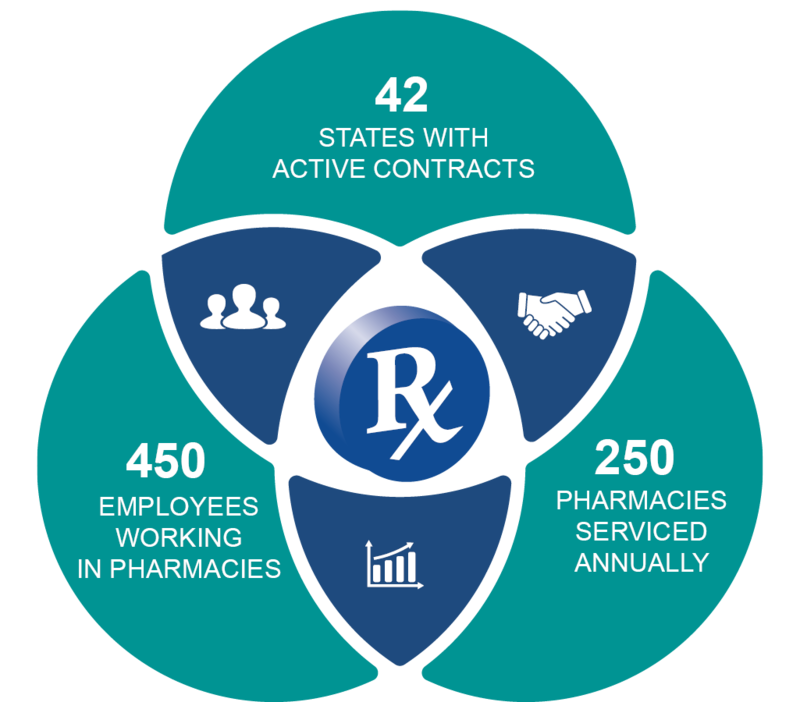 Why Work with CareerStaff RX? Give us an understanding of the type of supplemental staff you need and we will give you a call back to discuss how we can help! No obligation. Expect to be contacted within 48 hours.